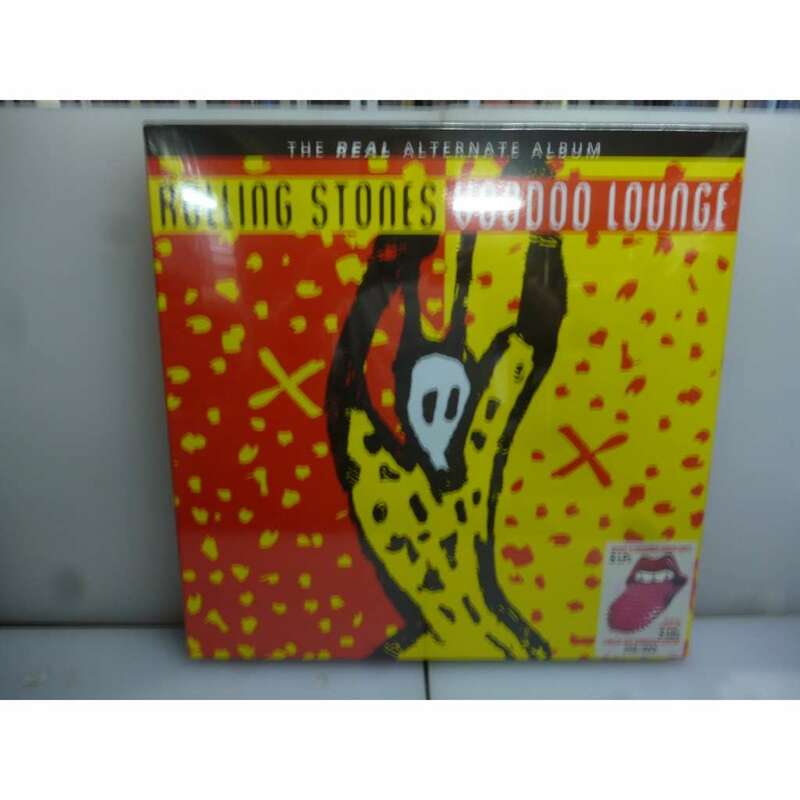 rolling stones - Real alternate voodoo lounge-japan 2018 ltd to 400 6 coloured vinyl lp+3cd boxset. Rolling Stones The Real Alternate Voodoo Lounge. Very Rare and Extremely Limited 2018 Japanese 6 LP Heavy and Multicoloured (Marble Red/Marble Light Blue/Marble Off-White/Marble Blue/Marble Orange/Marble Pink) Virgin Vinyl + 3CD Boxset. Contains a 4 Page Booklet (Lp Size). Limited and Numbered Edition 356 Of 400. New. Sealed. 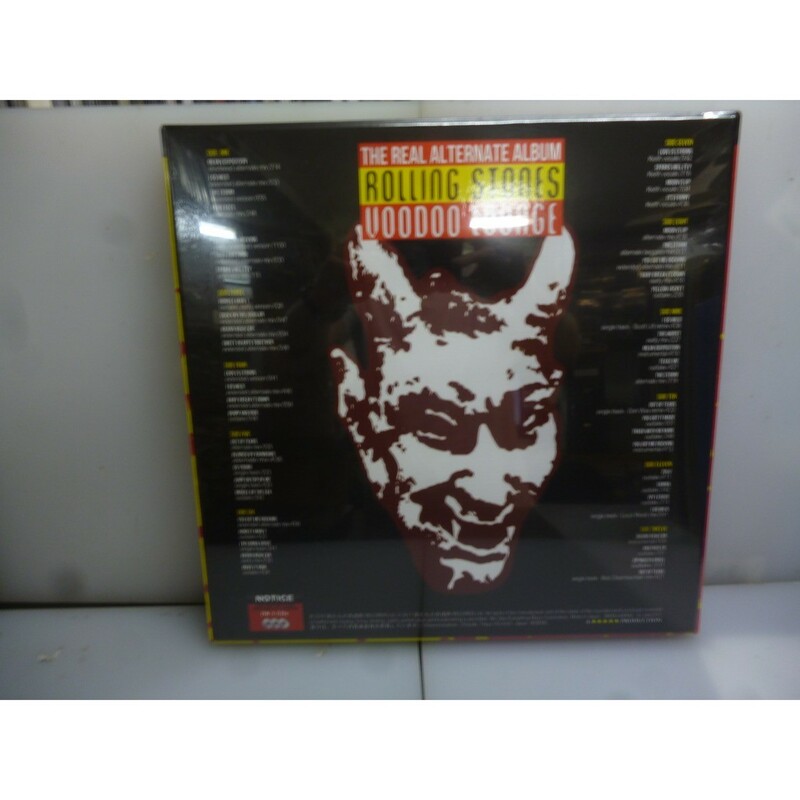 6 Lp + 3CD collection of The Rolling Stones unreleased and alternate takes, mixes and outtakes from their Voodoo lounge album recording sessions. This boxset also includes all tracks on 3 cds.